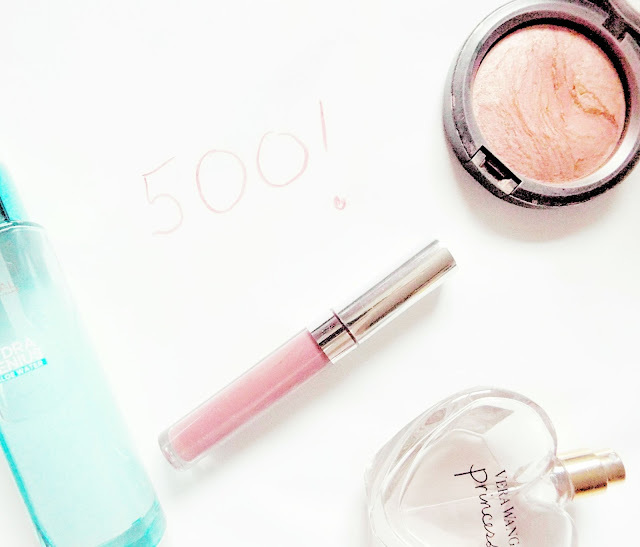 I cannot believe I have made it to 500 blog posts! 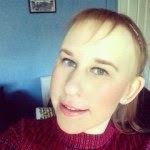 Who would have thought that 4 years ago in September I started this blog. I had just moved into student accommodation, without any hobbies to do as I was in a new city. I am not sure who actually really inspired me to start up my blog, I do not think it was one blogger in particular. It was when Tanya Burr, Pixiwoo and Zoella were still very much into blogging daily before YouTube really took off. I was really interested in reading what they were reviewing and had to share. I have always had an interest in makeup and beauty on the whole. I thought this was a new way for me to discover and delve a little more into my interests. I thought when I started that in order to blog you had to do it on a daily basis. For weeks, even months when I first started my blog I did it everyday. I remember rushing home from uni to take photos on my wooden table for the next day. I loved it. It took a bit of a toll so I went down to doing every other day. I was loving it, I had found a new passion for something which I was loving. Fast forward to now, and I blog three times a week. Sometimes I struggle to get three a week written, but I always feel a massive accomplishment when I see them scheduled and all my social media in order alongside it. A few months ago, I lost my mojo big time for blogging, and I was seriously considering taking a long break or even packing it all in for good. Thankfully, I am currently loving blogging again, which I am super happy about. I can't even begin to think about the amount of hours I have dedicated to this blog. For one, it definitely isn't for money because I have made zero pence. To me this is a hobby. My job is where I earn my living, and I like the definite difference between the two. I enjoy spending my spare time blogging. I think you should never feel forced to blog, you do you. I am seriously excited that I have made it to 500 blog posts. I think this is a pretty big achievement. I hope I am sat here in another four years time reviewing writing 1,000 blog posts. In four years time I know my life will be very different, and that is so exciting thinking about what I will be writing about. My blog is mainly beauty focused, but definitely within the last year I have really gotten into writing lifestyle posts. I have enjoyed putting up on my blog topics which are important to me, and allowing to spark discussions with other bloggers. I think that is the best thing about blogging, you can write about whatever you want and there is no one to tell you otherwise.